Winning Colors® is a behavior identification and change process based on common sense. It fuses the philosophical wisdom of the ancients; Aquinas and Aristotle, with the discoveries of behavior modification, client centered therapy, neuro-linguistics, and locus of control. 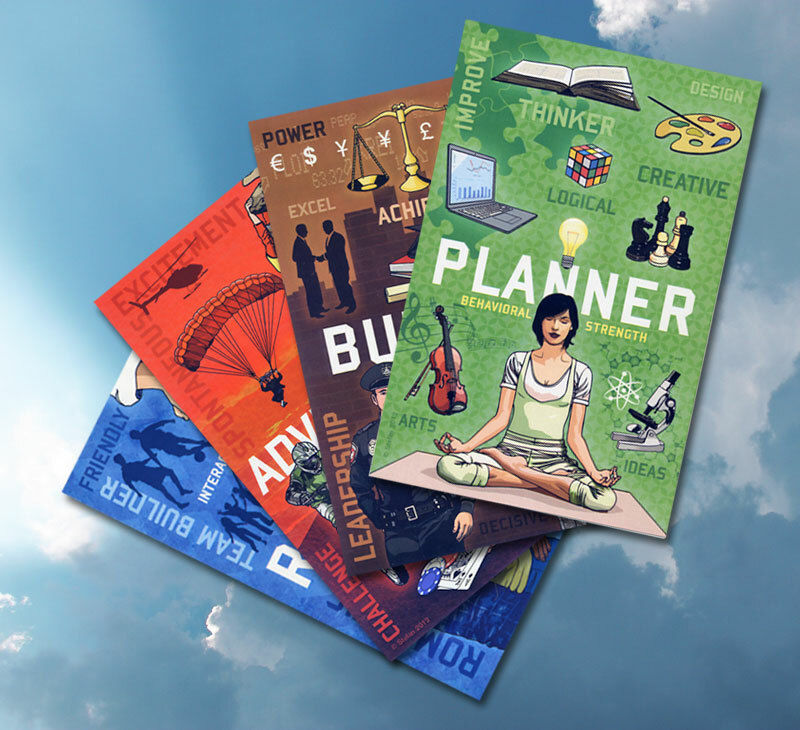 Winning Colors® identifies and operationalizes four basic clusters of extant behaviors: think (plan), decide (lead), relate (build teams), and act (get things done). Winning Colors® should not be confused with the many multiple personality Type Theory inventories (e.g. Myers Briggs, True Colors, DISC, etc. ), it can serve as a next step to reinforce some of the applicable concepts in those programs. Behaviors are visible and may be measured, enhanced, and focused whereas a type is innate. Winning Colors® elevates the knowledge of behavioral preferences to a level where it can be used in every day communication and negotiation. It becomes an operational tool to cut through barriers and create successful outcomes. Organizations that embrace Winning Colors® find it serves as a common language that creates synergy and increases productivity. Since 1980, over two million participants have been exposed to the Winning Colors® behavior identification and transformation process in the United States, Canada, and Australia. Why do people fail? They are unable to bring up the behaviors demanded by the job description, the situation, or the relationship. The understanding and application of the process leads to Winning Colors® healthy and productive personal and professional relationships. 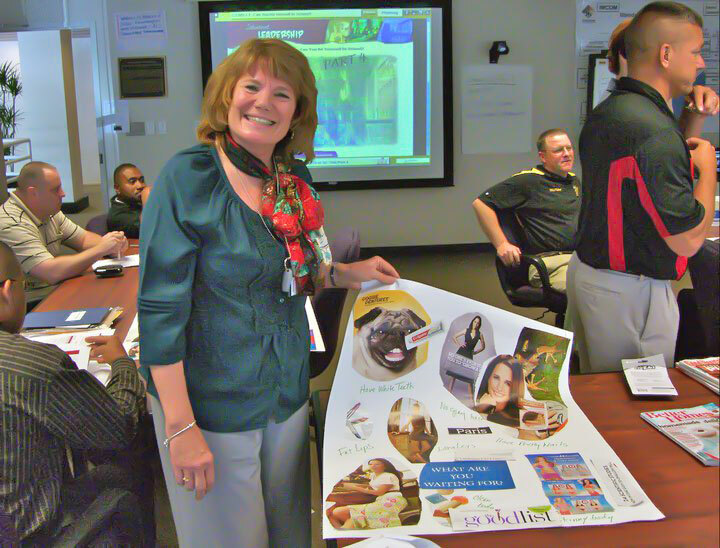 The Winning Colors® Communication Behavior Identification and Change standard workshop is a three hour participant seminar lead by a certified trainer. The length of the workshop can be run from 60 minutes to eight hours, based on a training needs assessment questionnaire. 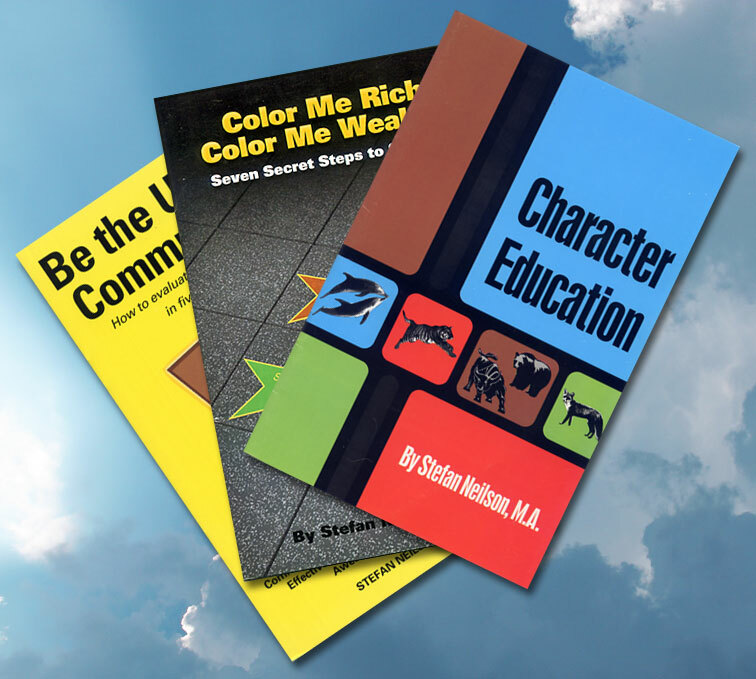 On the Store page is a collection of printed materials that illustrates and explains the Winning Colors® Behavior Identification process. There is an overview of each color (behavior strength) card and booklet summaries focusing on targeted behavior successes. Illustration and Text © 2012 Stefan.